The accusations just get worse. But the latest claims that LeSean McCoy had everything to do with his ex Delicia Cordon getting beat and bloodied, make his previous statement seem extremely dubious. 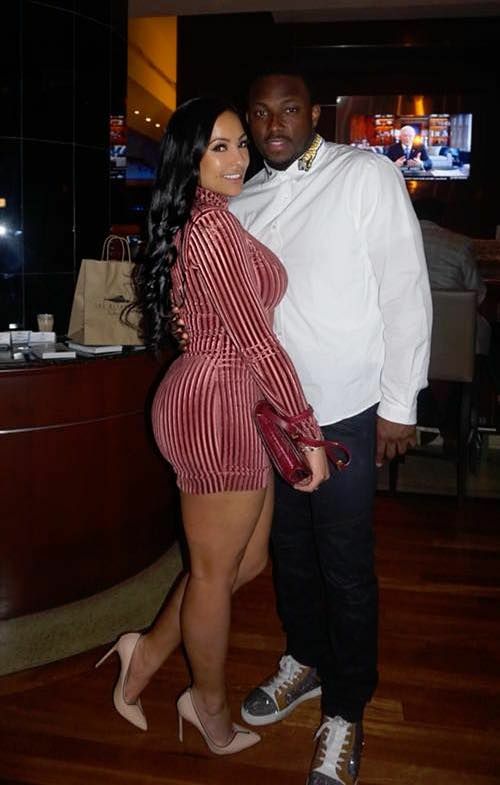 Minutes after claims surfaced from fashion designer Delicia Cordon's best friend, Mia, that Delicia's now ex-boyfriend, NFL star LeSean McCoy, had completely beat the living daylights out of her, a new claim sheds more light on the situation. Mia claims as soon as they returned from their trip to London yesterday, Delicia ended up hospitalized due to LeSean allegedly brutally attacking her. She also lobbed claims of LeSean using steroids and abusing his own children, as well as dogs. This claim could make LeSean's statement of denial quite questionable. He denied Mia's claims, saying, in part, "I have not had any direct contact with any of the people involved in months." Did he specifically use the words "direct contact" to justify any indirect contact, like Cicely claims? It's quite possible he could be playing semantics to technically not incriminate himself, if the claims are true. Earlier reports confirm LeSean sued Delicia recently after she reportedly refused to leave the house he claims was his. It's unclear if he lived in the house as well. The two had a court date set for today. Delicia's alleged attack occurred hours before.